Who would say no to an all-you-can-eat deal which is super pocket-friendly? Nobody! Buffets are the choice for those who don’t like to put a cap on how much they can eat. Sounds like heaven! 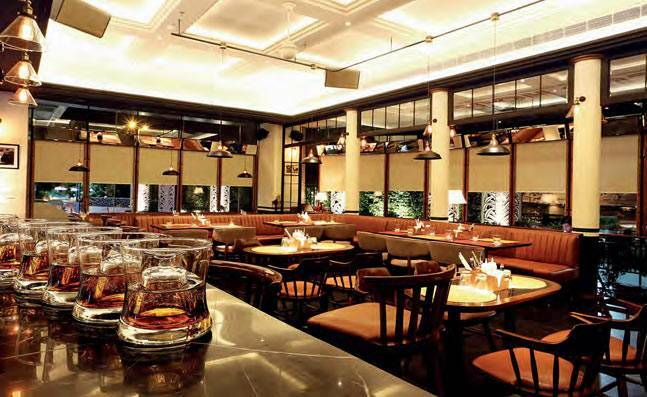 Here are 8 Best Buffet restaurants in Delhi NCR under INR 500. 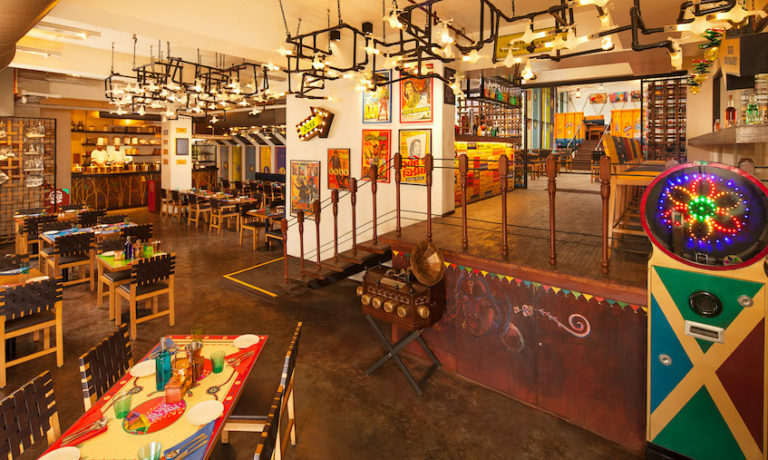 This hidden restaurant in Janpath has 14 massive dishes just for INR 299++ per person! This has got both Indian and Chinese food, a soup, appetisers, mains, a DIY pasta section, dessert, and more. You just need to go with your stretchy pants when you’re here. 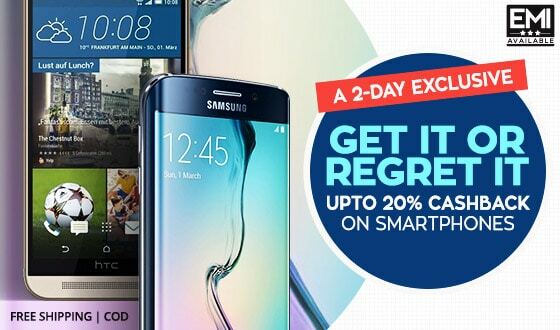 Head over every day for lunch and you’ll never want to go anywhere again and if you are looking for best cashback offers then visit to PaisaWapas for extra cashback. Number One is a newly launched lounge and it’s making quite a buzz already. 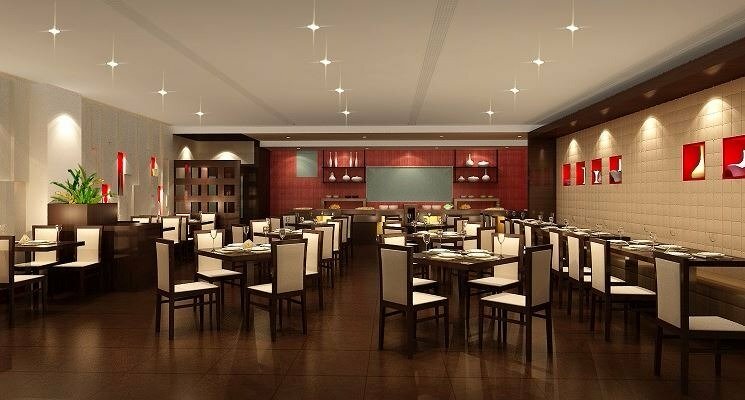 They’ve got a deal that lets you choose from 3 sets of lunches consisting of Indian, Continental or Chinese cuisine. 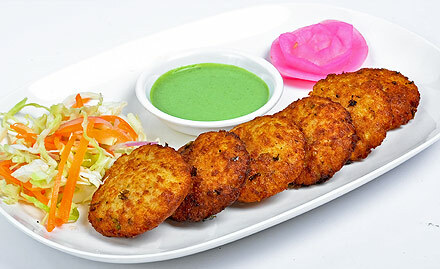 The vegetarian meal for two is priced at INR 349 while the non-vegetarian meal for two is priced at INR 449. The Continental menu lets you choose from pasta and pizza. The Chinese meal offers noodles, chilli potato, chicken pan-fried noodles, Manchurianamongst other delectable offerings. The Indian meal features shahi paneer, butter chicken, tandoori roti and more. 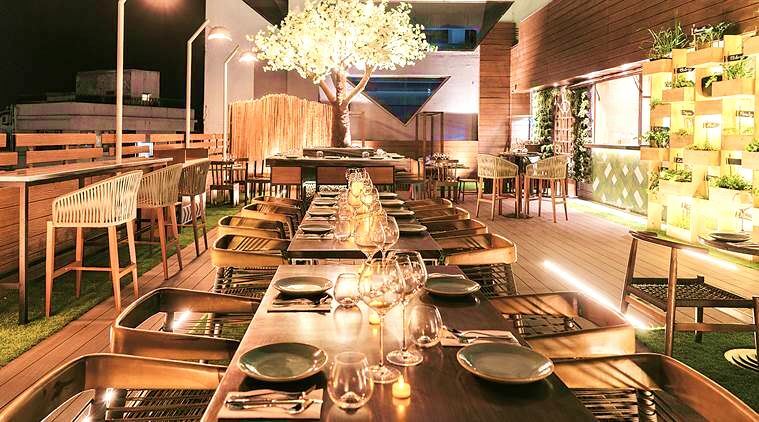 Imperfecto in DLF Cyber Hub is now offering buffet and that too at very cheap prices. What’s better than the cheap price is the sheer quantity and variety they serve. 14 dishes! Be wary though, it’s only available during lunch hours. 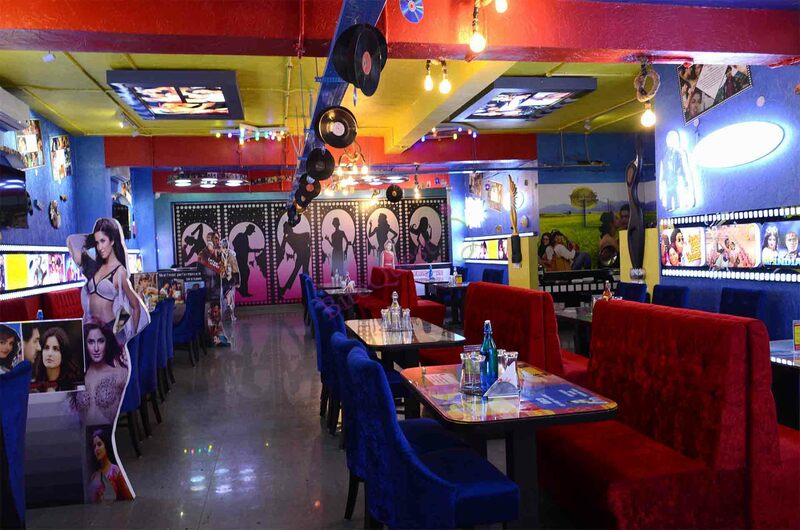 How would you like to visit an eatery whose entire menu is inspired by all things Bollywood? Not just the menu, the whole ambience is a direct lift off of a Bollywood movie. Their main attraction seems to be the buffet and there is no dearth of options regarding what time of day you want to gorge! Oh, and you can also take part in their karaoke! 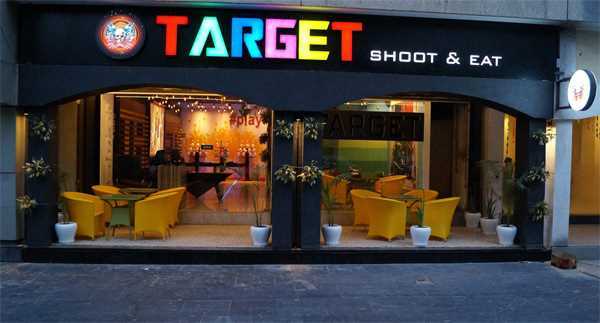 Primarily a cafe in Saket, Target Shoot and Eat serves amazing all-you-can-eat Chinese cuisine. The best part is that they host a buffet for both lunch and dinner. Who wouldn’t love to choose between 3 choices of Noodles and Rice? They host three kinds of buffet depending on how much time you have to spare to cram in all the food on offer. If you have a lot of time on your hand, I’d say go for the Deluxe Buffet as it leaves you spoilt for choice as all the food here is vegetarian’s delight! Another vegetarian’s delight is Nathu’s sweet which has been serving the people of Delhi through their outlet in Sunder Nagar. The Chola Bhatura is their evergreen creation make us crave for some of it everytime we think about it. They also manage to pull off such a fabulous buffet serving a full 4-course meal! 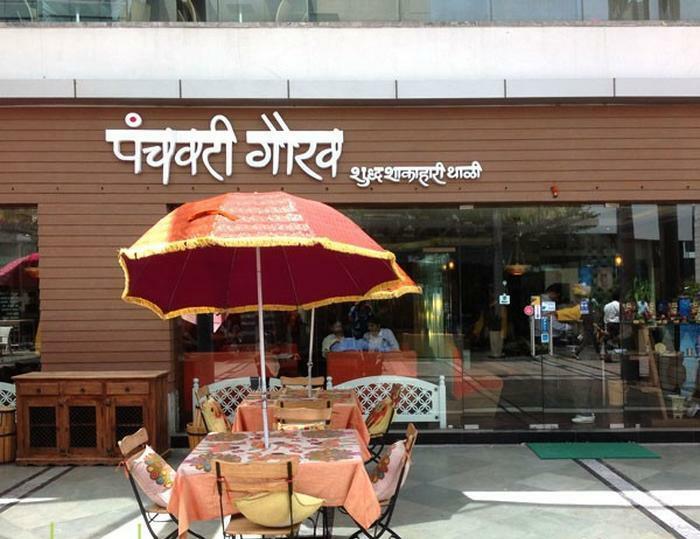 The famous restaurant from Nasik has opened up shop in DLF Cyber Hub to serve some authentic Marathi and Gujarati cuisine. As always, Panchavati Gaurav serves their awesome food in a buffet form satiating everyone’s desire completely! 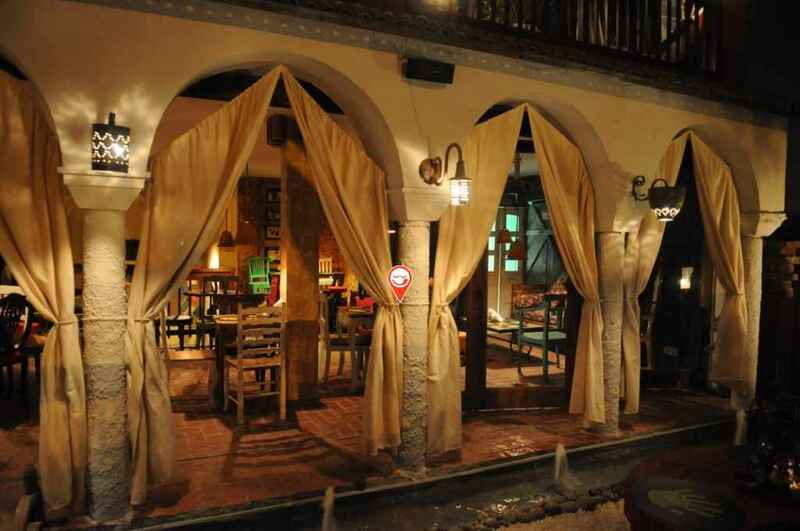 This quaint little cafe, perfect environment for hanging with your gang over for coffee, hosts a high-tea buffet. The buffet, available only from 4pm-8pm, has unlimited tea with sandwiches, cookies, pizza bites et al. They claim to be experts at the buffet and rightly so! They have varied choices as you can attend for either breakfast, lunch or dinner. There are even choices for vegetarian and non-vegetarian lovers. They are most famous for their Tikkas.